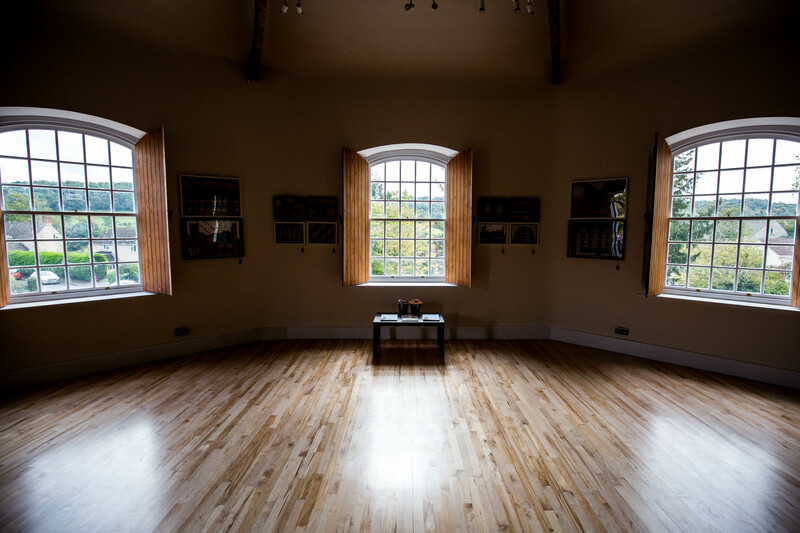 Prema Arts Centre offers a programme of family friendly performance, live music and art exhibitions, as well as a range of workshops and classes. Based in rural Gloucestershire the centre welcomes more than 73,000 visitors each year. The Centre is housed in Bethesda Chapel (formerly a working Baptist Church) which was purchased in the 1970s by the Centre's originator Andrew Wood. The Centre first opened to visitors in 1981 following a long period of fundraising and building works to renovate the then derelict chapel into a fully functioning arts centre. 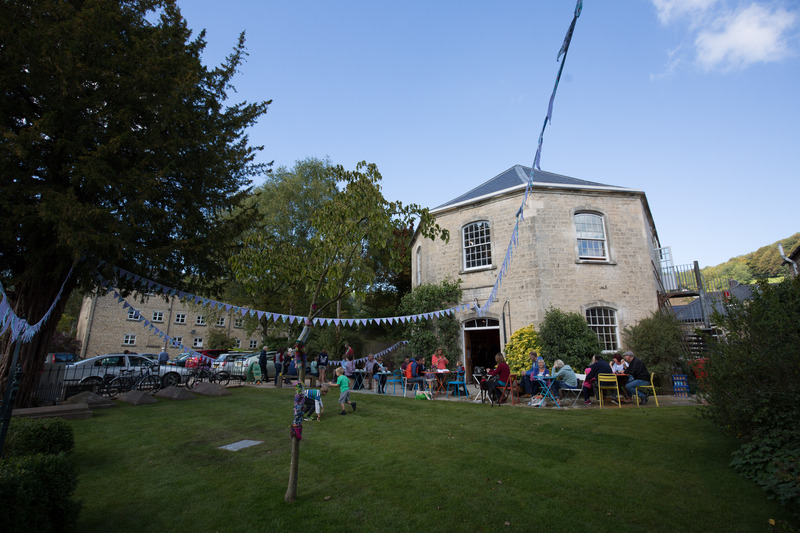 The Centre continues to abide by its original mission to provide an affordable and accessible space where all members of the community can experience and participate in a programme of contemporary arts and spectator events. 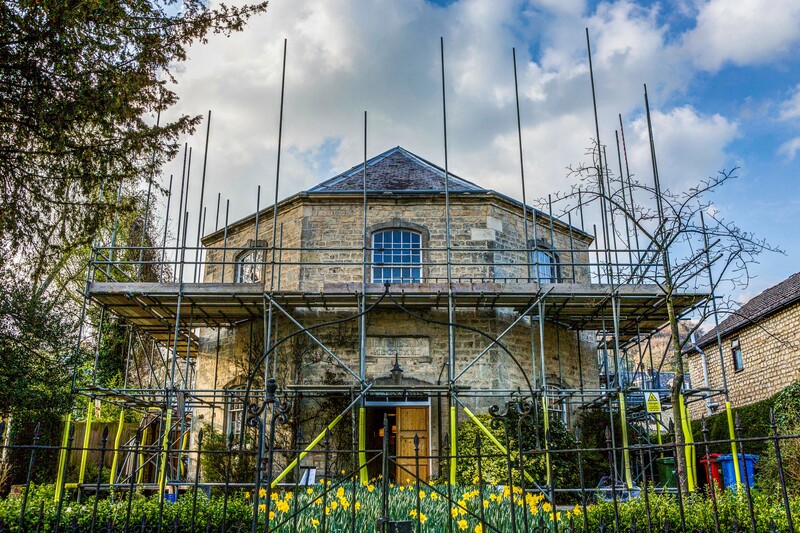 The project objectives were to undertake essential renovation and repair works on the chapel and introduce green technologies to help make the Centre more sustainable and environmentally friendly. 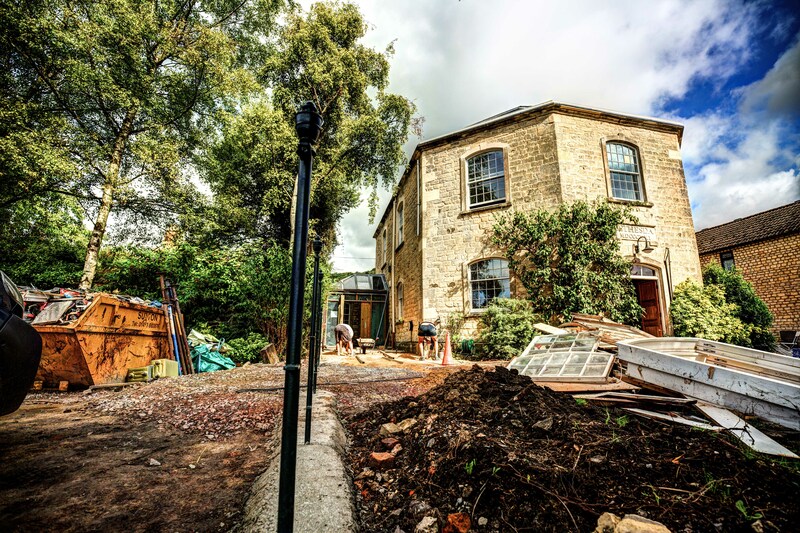 The renovation project received £33,250 in funding from the Gloucester Environmental Trust Company towards the restoration and repair of Bethesda Chapel which houses the Prema Arts Centre. 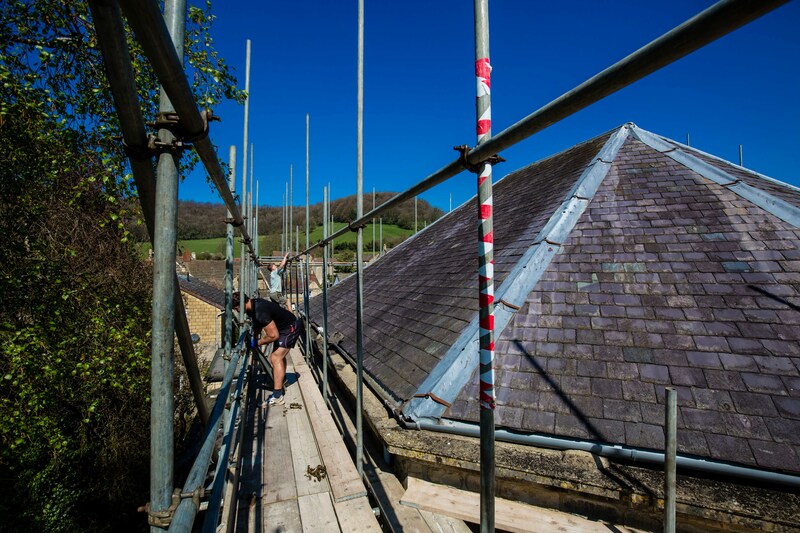 The project included complete renovation of the chapel roof, insulation of the roof and installation of green technologies throughout the building. 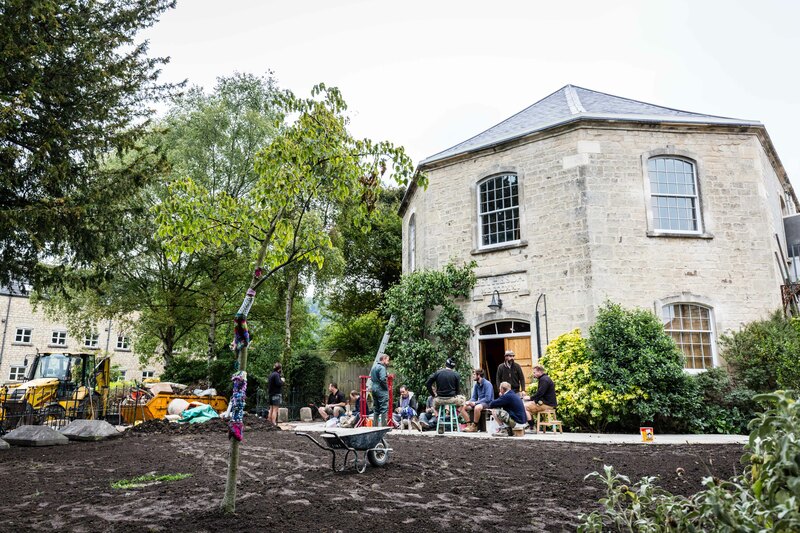 This change has allowed the Centre to become more sustainable by reducing its carbon footprint and maximising the funds available to support the Centre's extensive program of arts events. 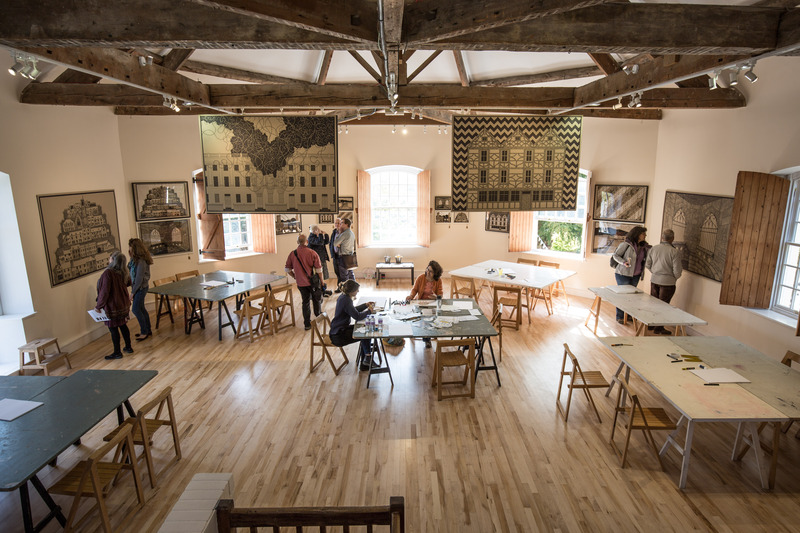 Improvements to the fabric of the building have also enabled the Centre to extend its programme of classes and workshops. 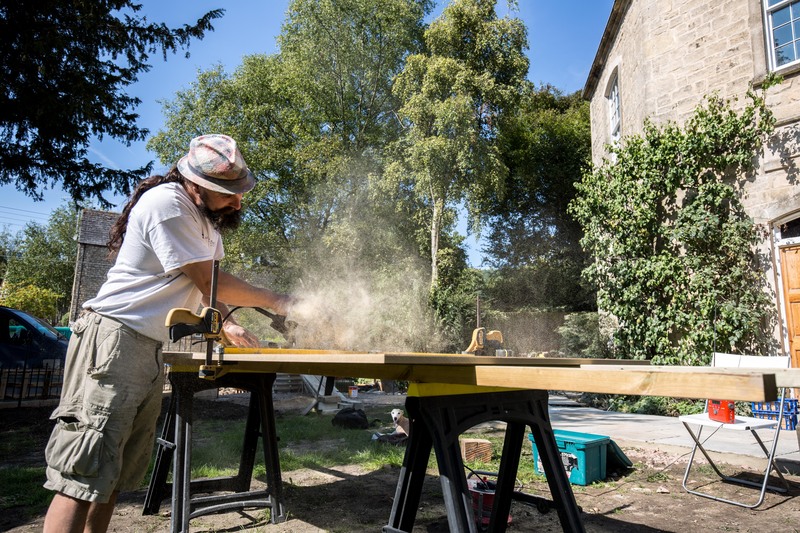 The LCF award was part of a large fundraising project with the Centre also receiving awards from the UK Arts Council, the Summerfield Charitable Trust and the Garfield Western Foundation, in addition to funds raised by the general public. 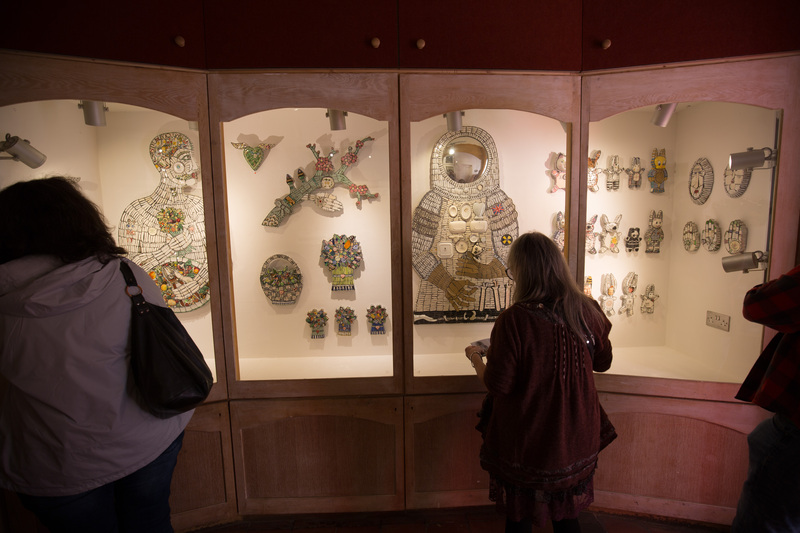 Prema Arts Centre Artistic Director, Gordon Scott said - "I cannot impress upon you enough what a massive difference the project has made to our charity and the thousands of visitors who have passed through our doors since our reopening."